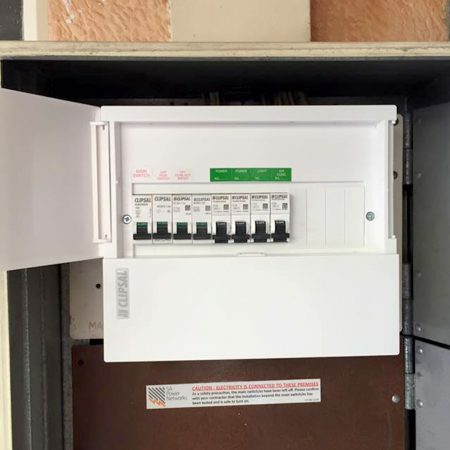 from a reliable electrical contractor. We work to get to your job on time, every time. You will not be let down by our prompt service. 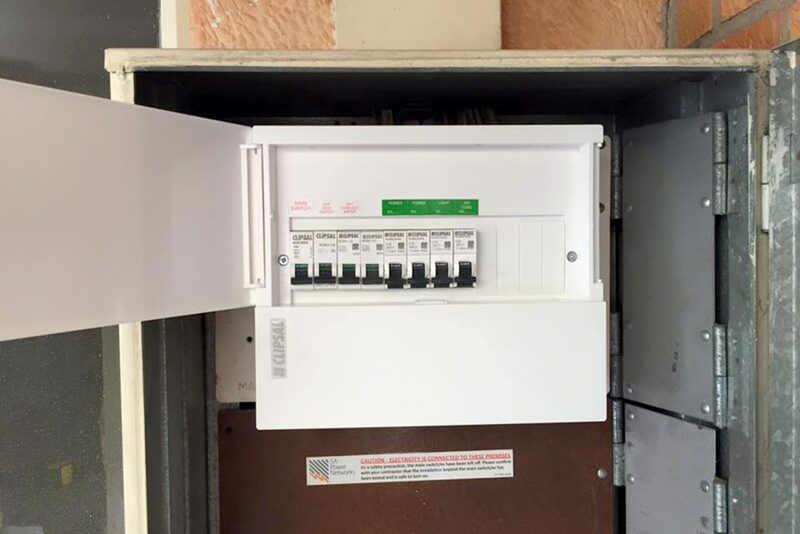 Get in touch to sort out your electrical needs. We are qualified in a range of services to meet your job requirements. All jobs big or small, click to find out more about some of Evans Electrical Contracting services. Solar Solutions are the perfect investment for residential or businesses that want to save money and help the planet. 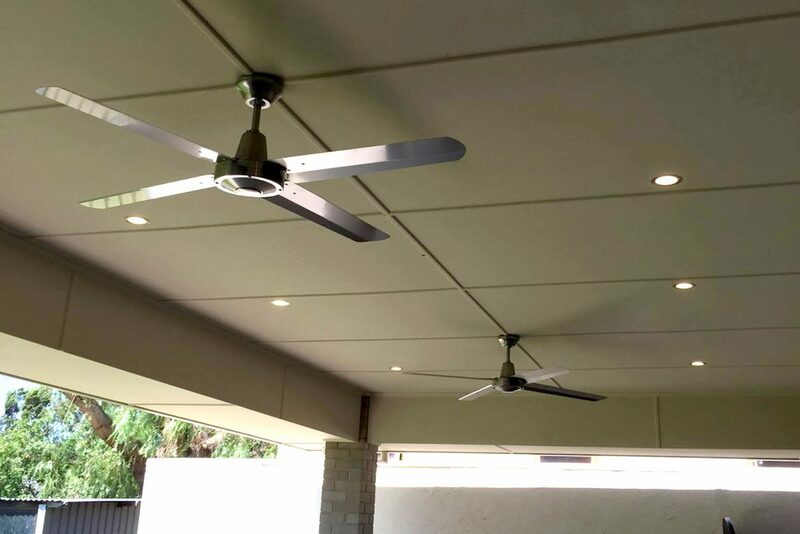 Evans Electrical Contracting is a local business that has installed and maintained solar systems for homes and businesses throughout Adelaide. We are helping to reduce your carbon footprint and helping save money on your power bills. We’ve helped many businesses going solar and improving their commitment to lower emmissions. 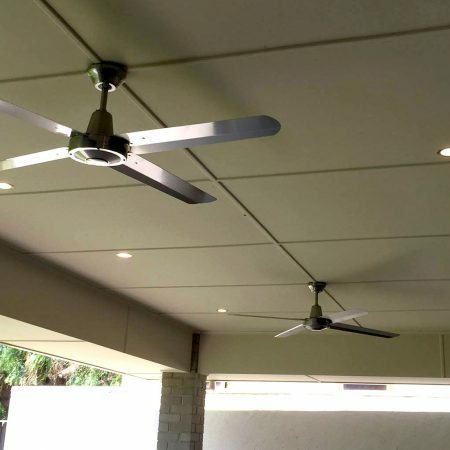 We install only top quality parts and systems. Why choose Evans Electrical Contracting? 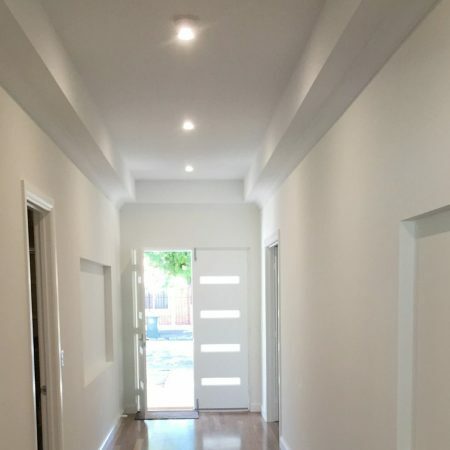 Evans Electrical Contracting comes with a lifetime guarantee on the workmanship carried out. 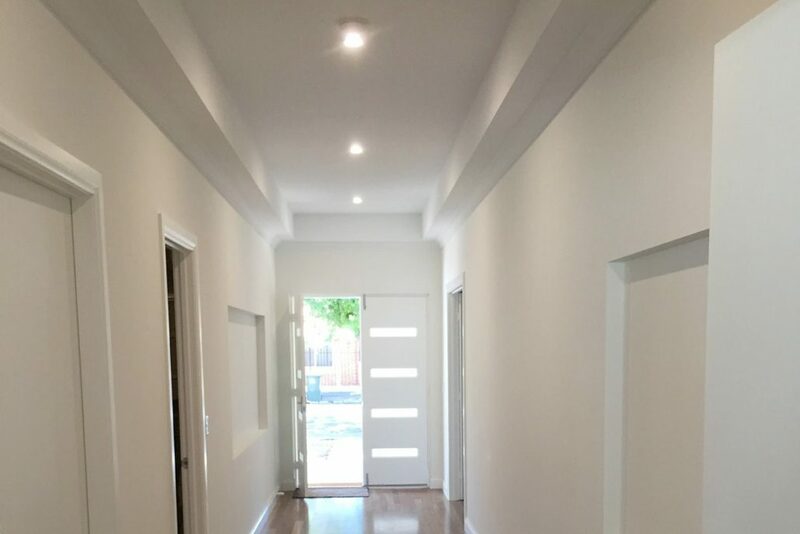 Fully licensed Master Electricians, Evans Electrical Contracting provides you with only high quality electrical work. We keep our services affordable without affecting the quality of our work.